The founder of Exchange Solutions, Alan led the innovation of the value exchange networking platform. Alan currently provides thought leadership and strategic guidance to the company’s executive team and the Board of Directors. Additionally, Alan is actively involved in helping the company find and develop significant new commercial and business partnership opportunities.Before founding Exchange Solutions, Alan was the CEO and founder of a company (Exchange Partners, Inc.) that used Alan’s innovative “value exchange” methodology to build one of the first campaign-management software applications. 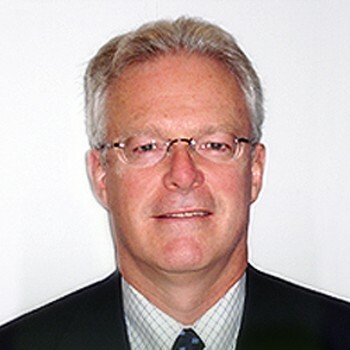 Earlier in his career, Alan gained a solid grounding in the science and methods of customer profit improvement as result of his 10 years of experience at Bain & Company where he was a leading practitioner in the customer value management practice area.Alan has an MBA from the Harvard Business School, a Canadian Chartered Accountancy designation and a BS in Accounting from the University of Toronto.